The sale of Tiger Global and Accel's shares in homegrown e-commerce firm Flipkart to Japan's SoftBank is awaiting clearance from India's competition watchdog, people with direct knowledge of the matter told VCCircle. About $1 billion of SoftBank’s recent $2.4-billion investment in Flipkart is believed to be by way of secondary share purchase from early investors Tiger Global and Accel. "This is part of the process, more of a regulatory formality," one of the aforementioned persons said about the Competition Commission of India's (CCI) approval. According to a September filing with the CCI, SVF Holdings (Jersey) LP, an entity set up to hold private equity investments on behalf of SoftBank Vision Fund LP, proposes to acquire up to 20% of Flipkart. The proposal is under review, the CCI website shows. Flipkart did not respond to an email seeking comment. A SoftBank spokesperson said: "We don't comment on confidential business transactions." SoftBank is already the largest shareholder in Flipkart rival Snapdeal. After Snapdeal founders walked away from a merger with Flipkart, the Japanese Internet and telecom conglomerate, which had orchestrated the deal, sided with Flipkart. Even as Snapdeal has downsized operations and pivoted to an asset-light pure marketplace model, SoftBank is on course to becoming the largest stakeholder in Flipkart. 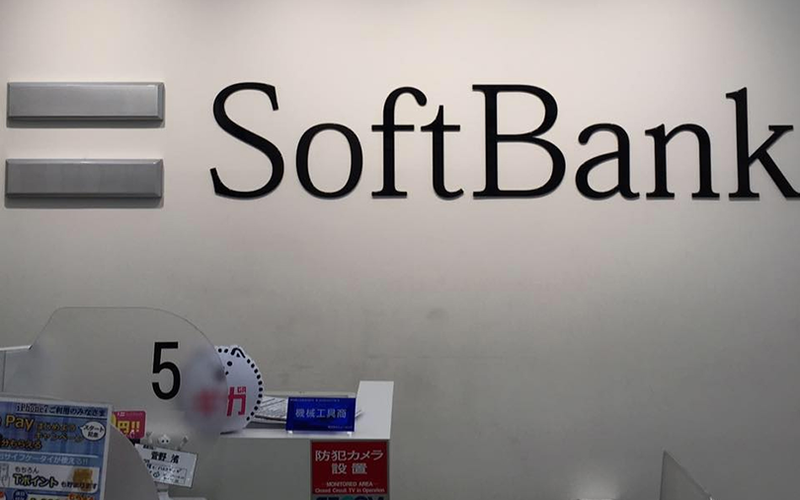 Following the CCI's nod, SoftBank will become a large shareholder at Flipkart, Paytm and Ola, the leaders in e-commerce, digital payments and taxi aggregation, respectively. It picked up a 20% stake in Paytm earlier this year. Another secondary sale transaction involving SoftBank and Tiger Global is in progress. SoftBank is buying a portion of Tiger's shares in Ola, upping its holding in the cab aggregator from 24% to around 30%. SoftBank, Tiger Global and Ola have agreed on the transaction in principle, and a formal process will soon be initiated. Earlier this month, Tiger Global managing partner Lee Fixel resigned from Ola's board. Tiger Global is one of the earliest investors in Ola.